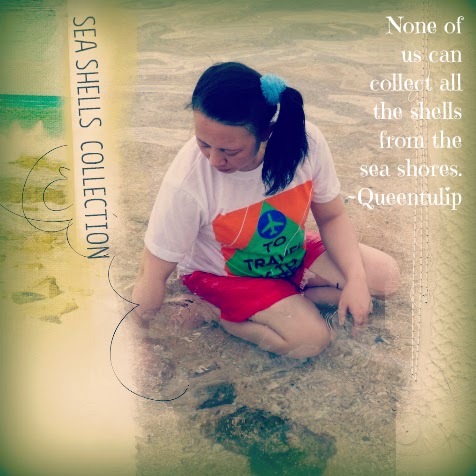 Seashell quotes collection or shell collection. Is there anyone of us could actually collect all the shells from the sea shores? 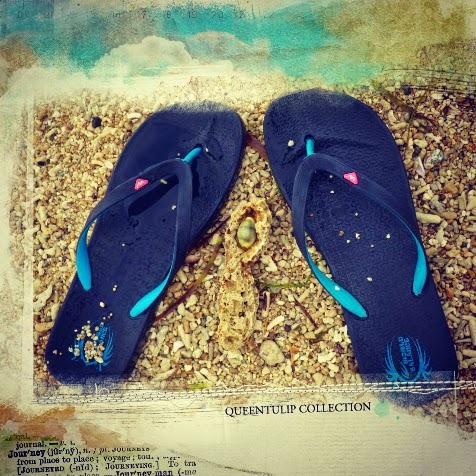 Our vacation in the Philippines 2014 led us to one of the beautiful untouched beaches by tourists and travellers. 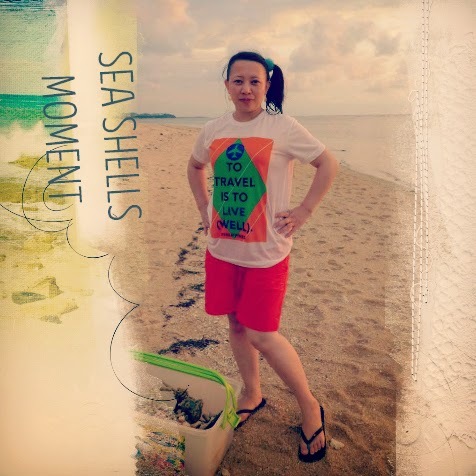 This beach close to our backyard pummelled by sea shells!